The Jharkhand Academic Council (JAC) is expected to declare the results for the Intermediate Class XII Arts 2017 examination on Saturday. Candidates can check their grades on the official results websites, jac.nic.in or jharresults.nic. 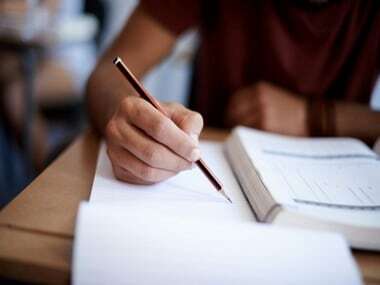 Though an official update on the results is yet to come from JAC, media reports said that the Class XII Arts results would be announced on 17 June. If the candidates are unable to access the official website once the results are out, they can visit alternate result websites like indiaresults.com. 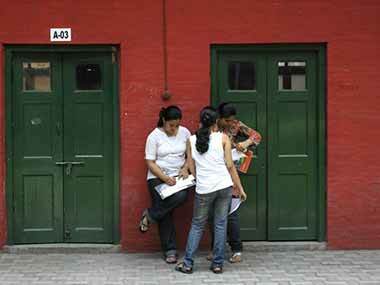 The JAC Class XII Intermediate Arts Exam were conducted from 18 February to 7 March. 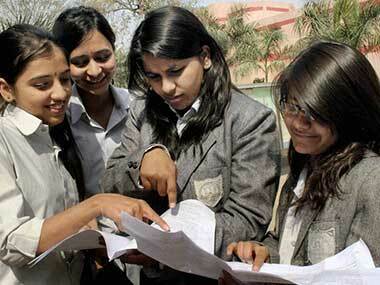 Results for Class X and Class XII (Commerce and Science stream) were declared on 30 May. 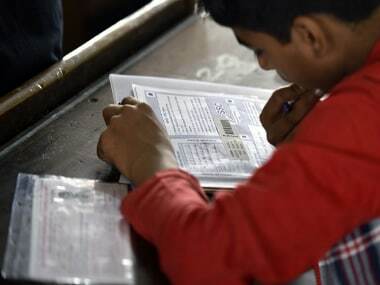 Nearly 8 lakh candidates appeared for both JAC Class X and Class XII examination this year, NDTV reported. Log on to the official result website, jac.nic.in. Click on either of the links provided under 'Intermediate Examination Result 2017' and then select the option available for Arts stream. Enter your roll number and click 'submit' to check your detailed grades.